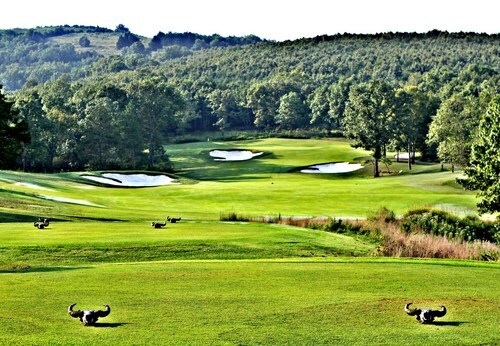 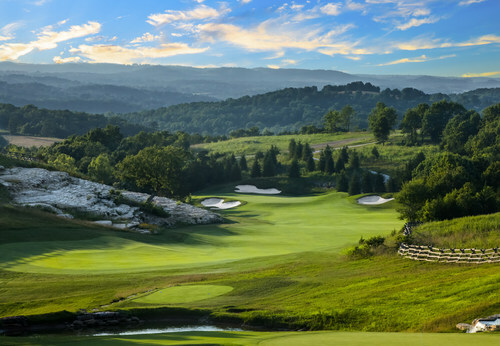 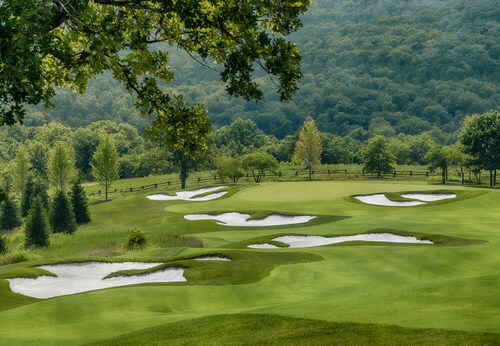 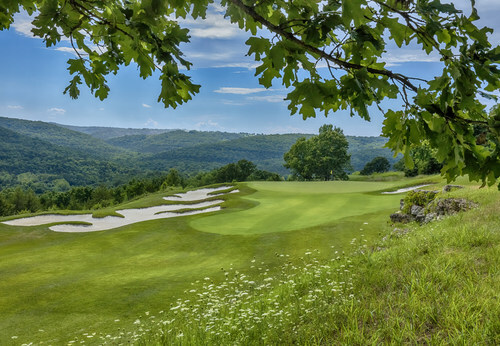 Buffalo Ridge Springs Course (formerly Branson Creek), transformed by the guiding hands of visionary conservationist Johnny Morris and renowned golf course architect Tom Fazio, features a challenging Par 71 championship layout, with 5 sets of tees, etched into the beautiful Ozarks landscape with a view second-to-none. 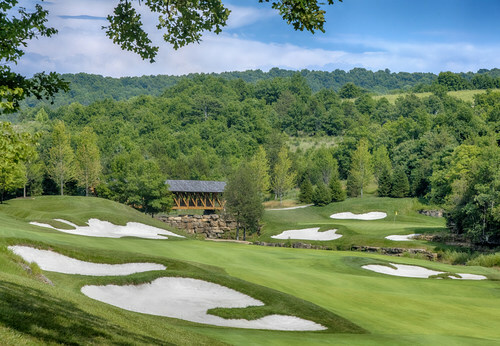 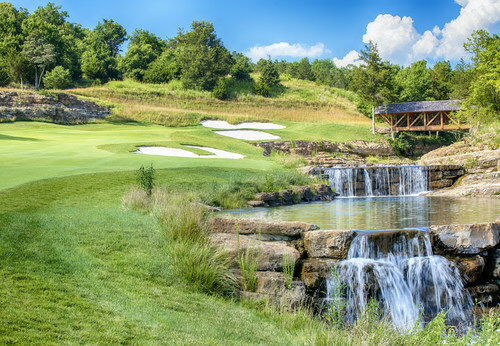 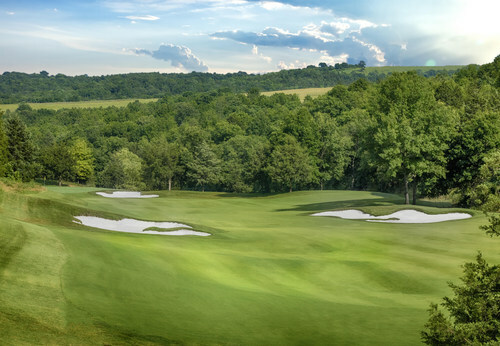 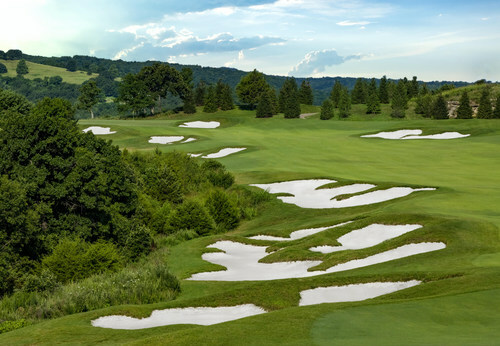 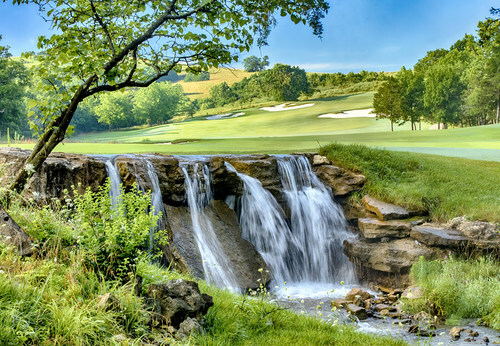 Adding new approaches, water features and bunkers, Morris and Fazio have redesigned the course layout to bring players in close contact with nature, native grasses and free-ranging buffalo from near-by Dogwood Canyon Nature Park. 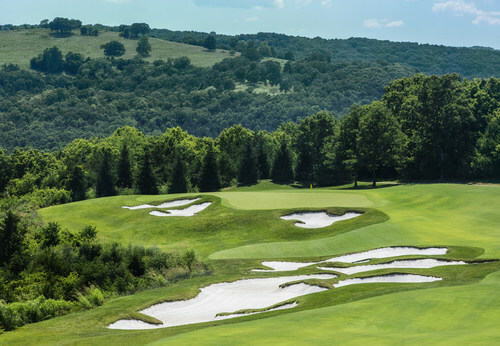 This course has been rated #1 Public Course in Missouri by Golf Magazine and named a Top 10 Missouri Course by Golf Digest, since 2001. 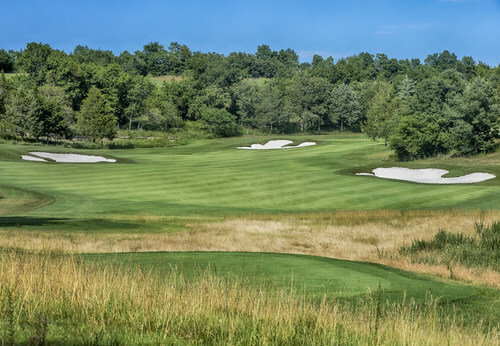 The Course measures 7,036 yards from the back tees to 5,032 from the forward tees. 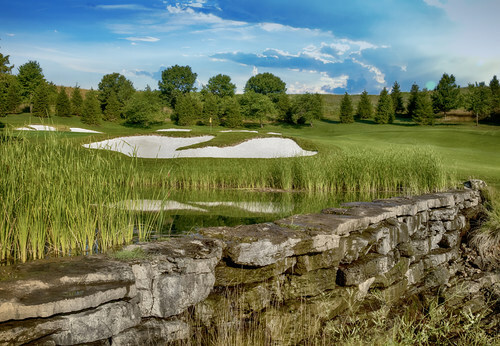 Services: A full range of services are available at Buffalo Ridge Golf Club including: golf instruction, a large practice range, rental clubs and shoes, beverage carts, on-course player assistance, group arrangements, golf packages, and catering. 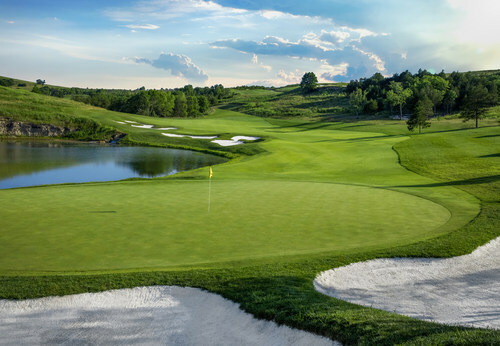 Other Amenities: Buffalo Ridge Golf Club offers plenty of amenities to the golfer including a golf shop with a wide variety of clothing from Cutter & Buck, Ashworth, and Ep Pro, golf equipment from Callaway and Titleist and a wide variety of accessories. 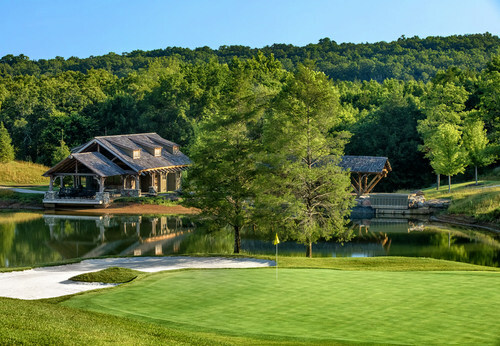 We have a snack bar with sandwiches and cold beverages available, and a beverage cart on course daily. 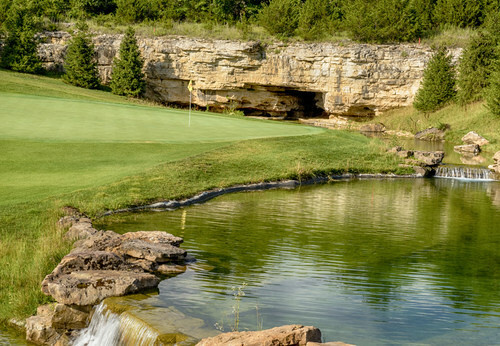 We can also plan your group outing, including all food and beverage catering. 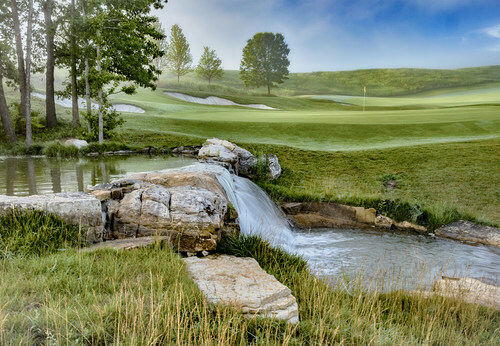 Experience Buffalo Ridge Golf Club, and be treated as a member for a day. 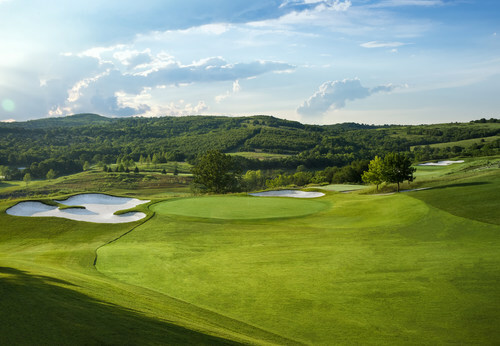 Instruction: Private and group lessons are available from a staff of PGA teaching professionals. 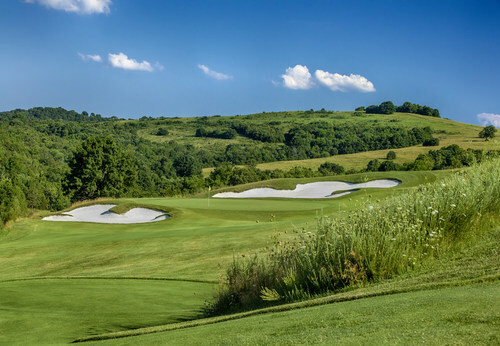 Bbuffalo Ridge features the region’s largest practice facility with a driving range, practice bunkers, chipping area, and 2 putting greens.